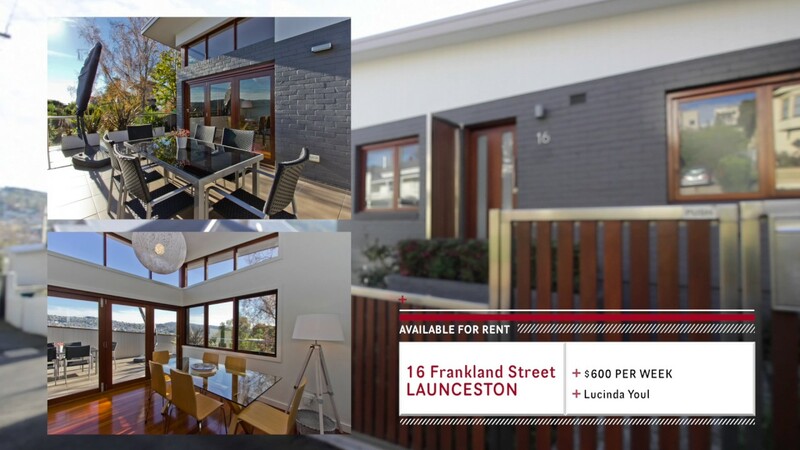 Are you in the Launceston, TAS area looking for the perfect property or real estate to rent or buy? If so, then Bushby Property Group just might have the perfect home for you! 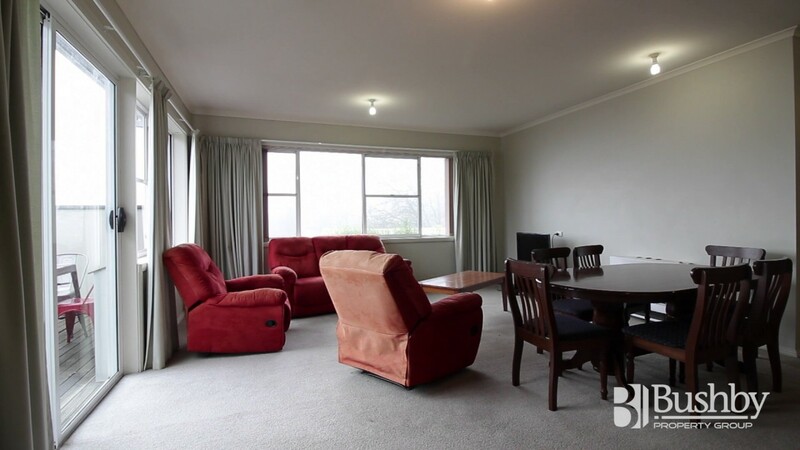 In this week’s Top Rentals video, we have several rental properties available! 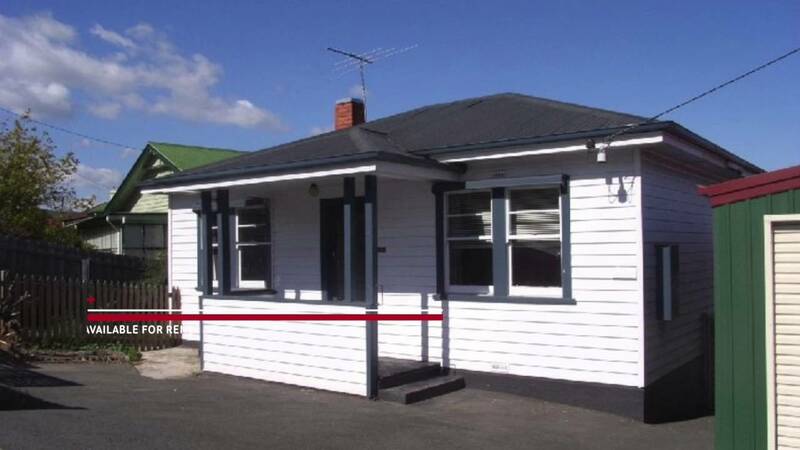 Who knows, one of these rental properties might just be your new home! If you’re interested in any of these properties for rent or any of our other available properties, give us a call today and we’d be happy to help you find your dream home!